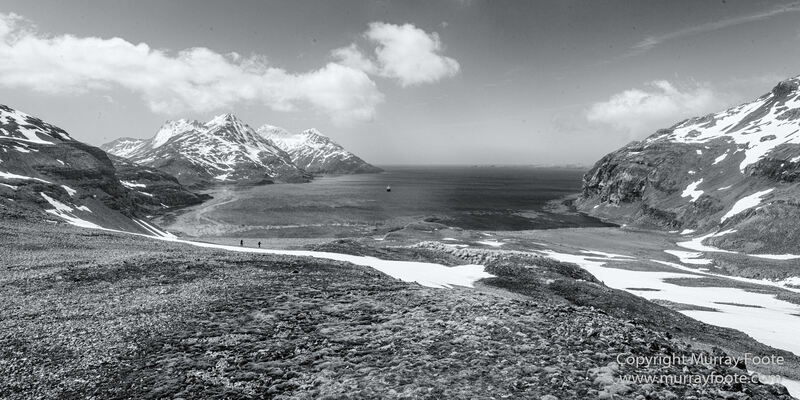 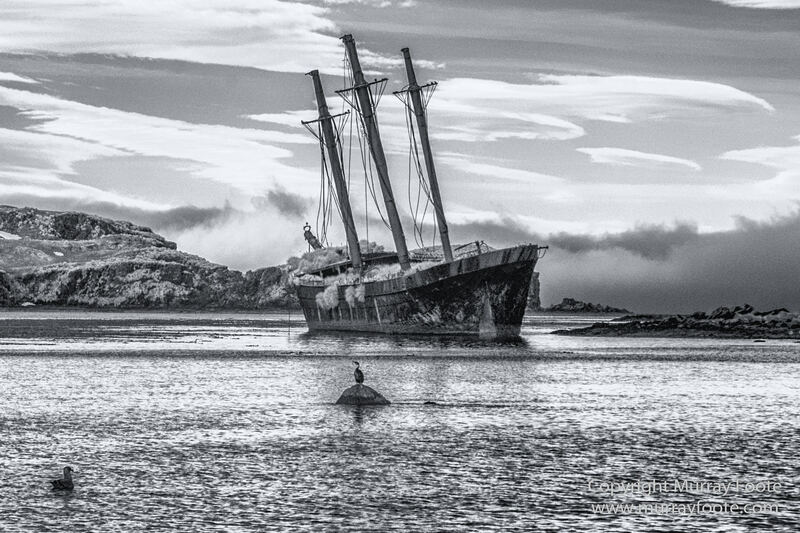 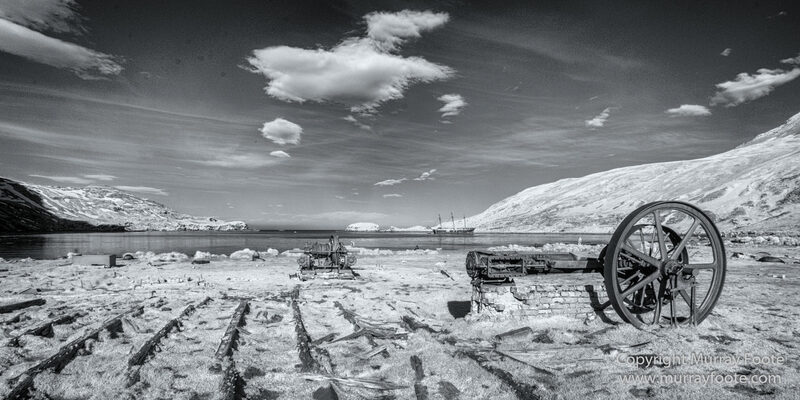 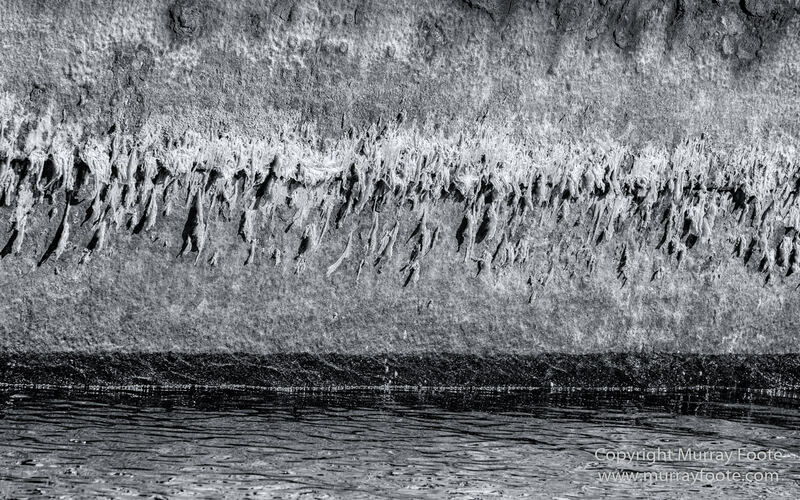 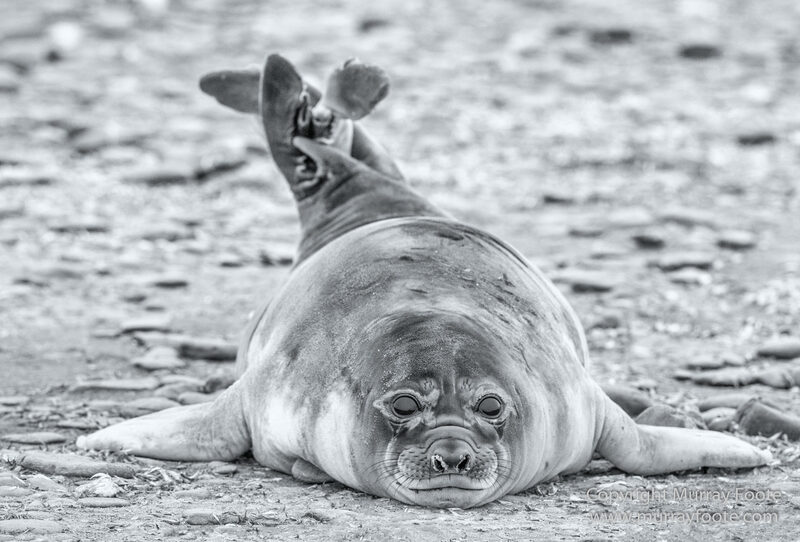 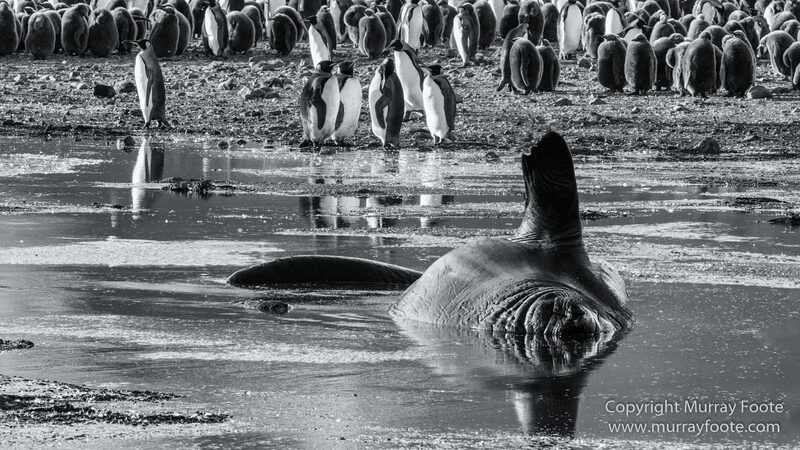 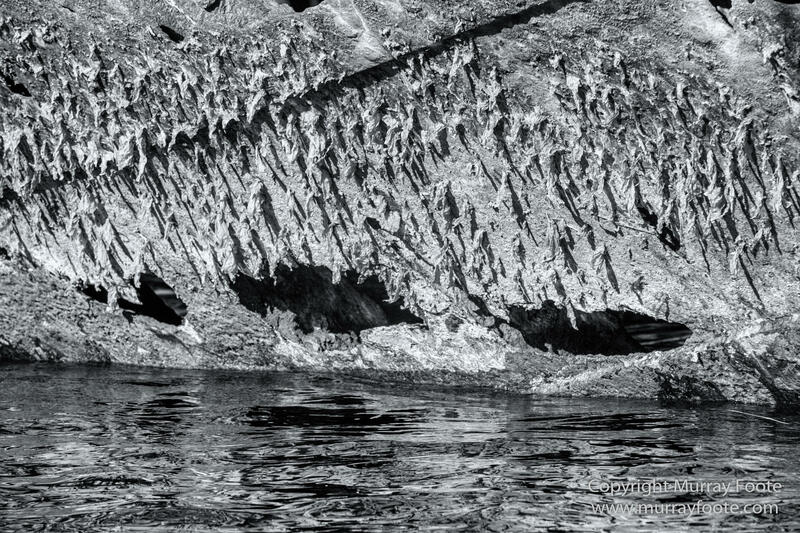 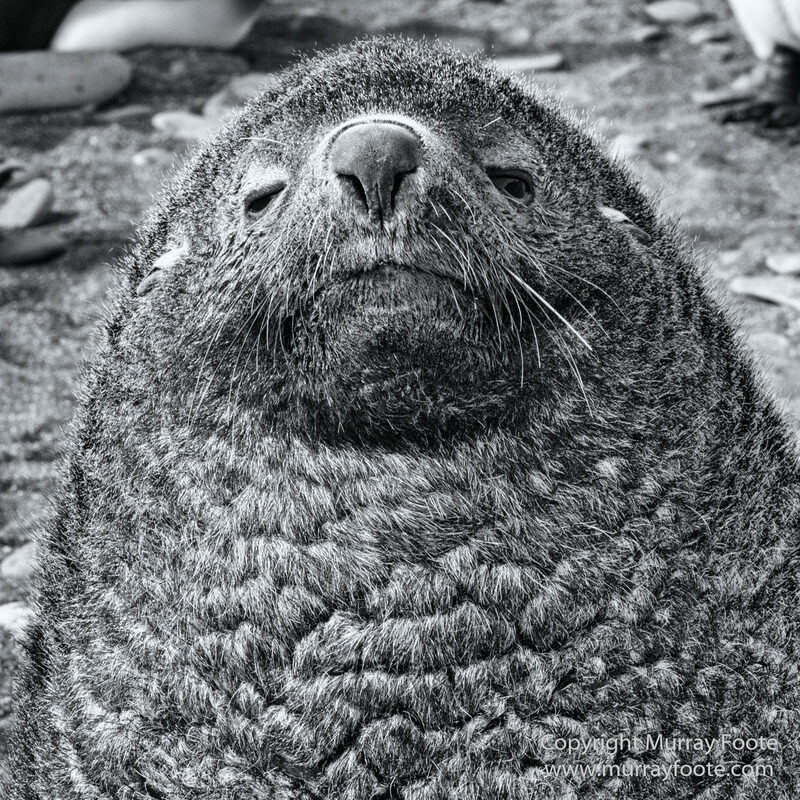 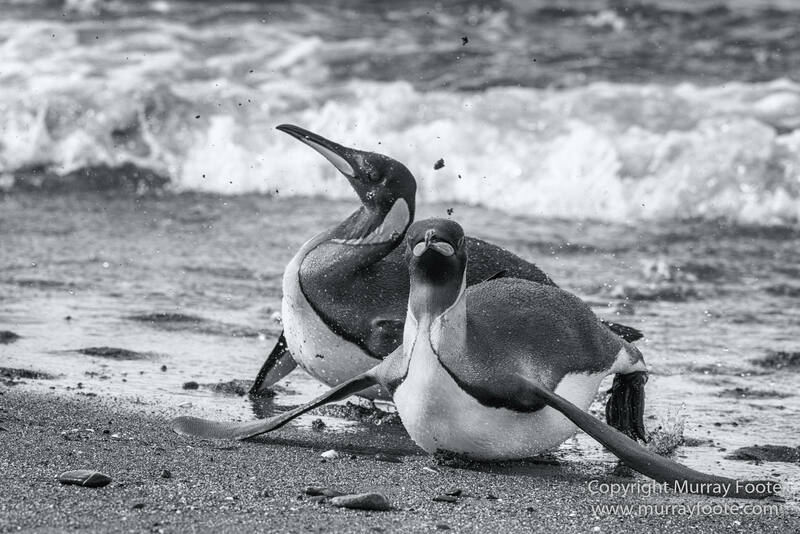 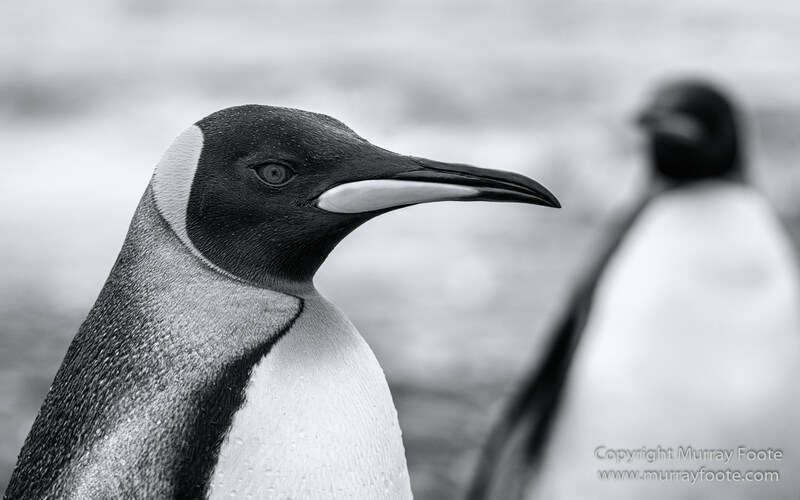 This entry was posted in South Georgia and tagged Black and White, Elephant seals, Fur seal, Infrared, King Penguins, Landscape, Monochrome, Nature, Photography, seascape, Shipwreck, South Georgia, Travel, Wilderness, Wildlife. 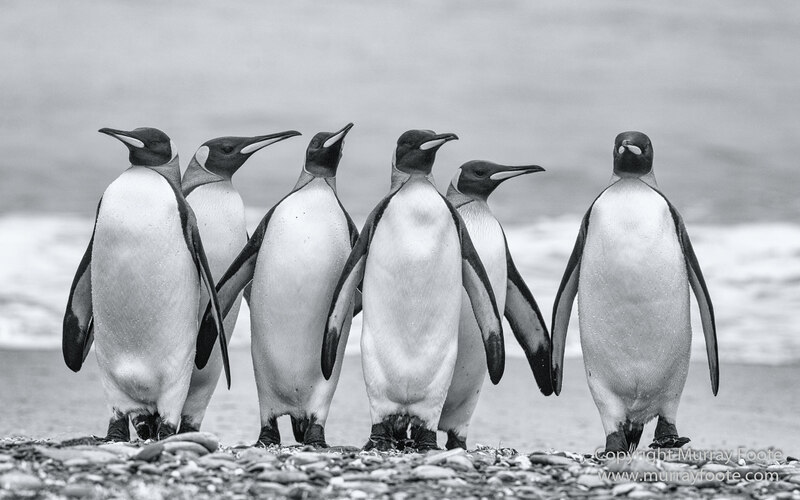 Wonderful set; thanks for sharing! 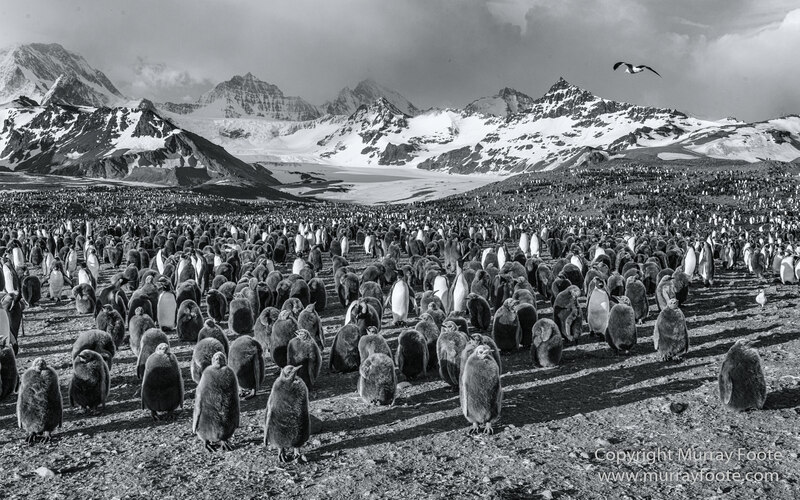 Murry, your black and white images here ar nothing short of magnificent. 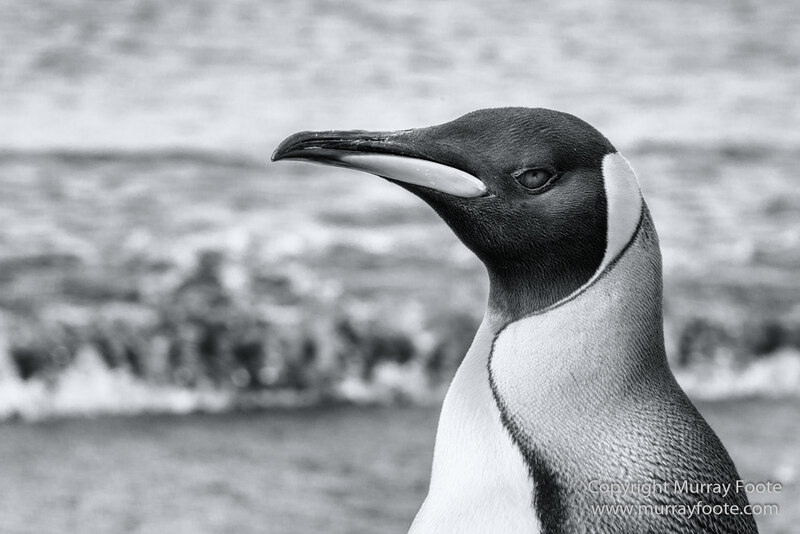 Every shot is superb Murray!! 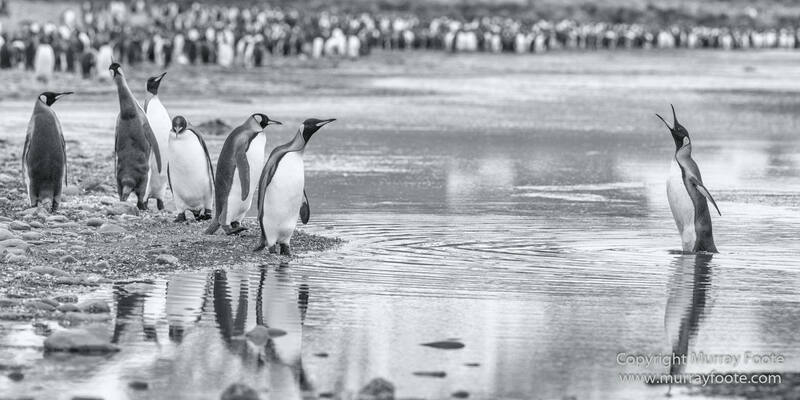 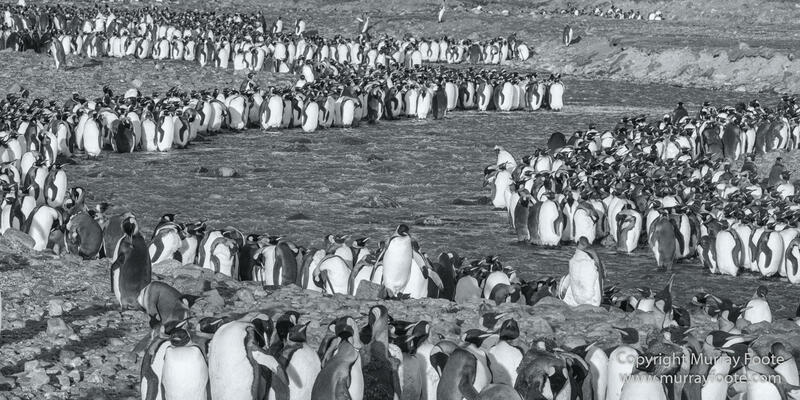 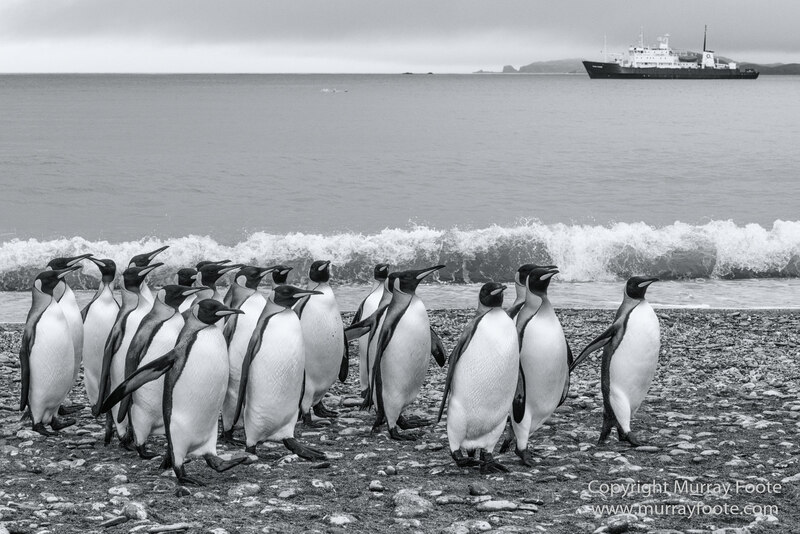 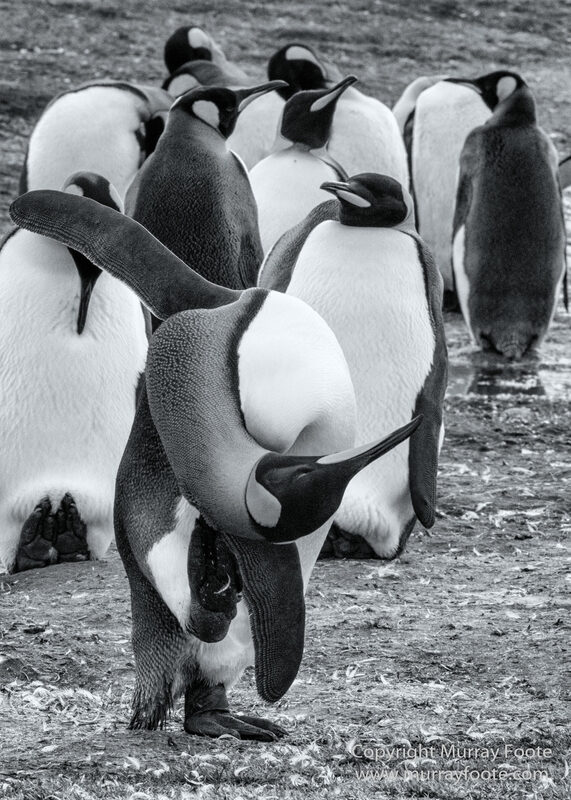 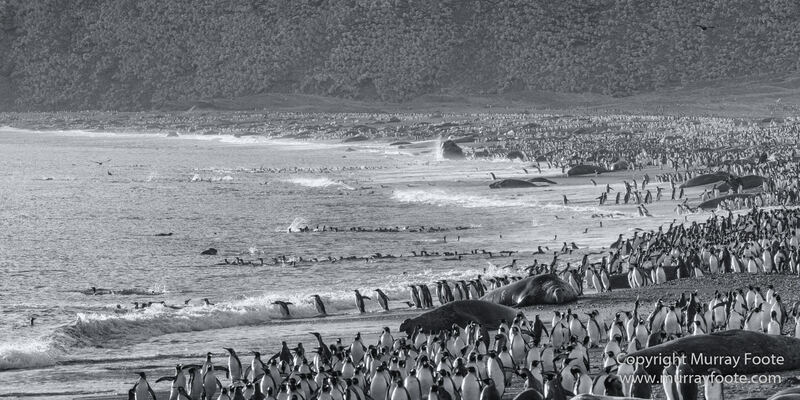 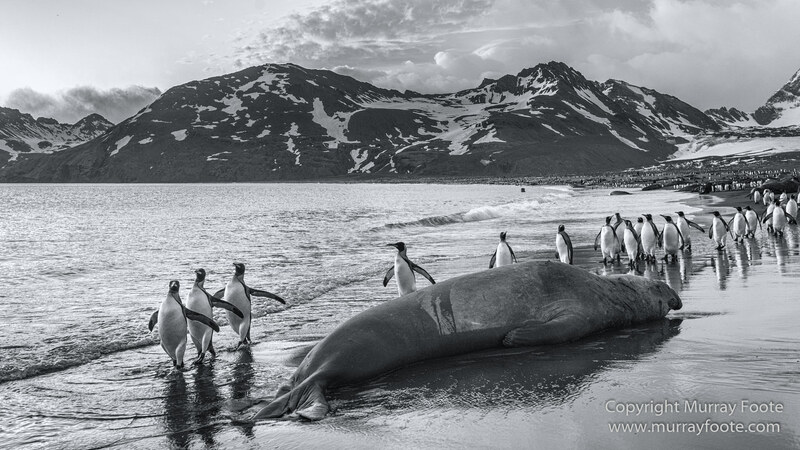 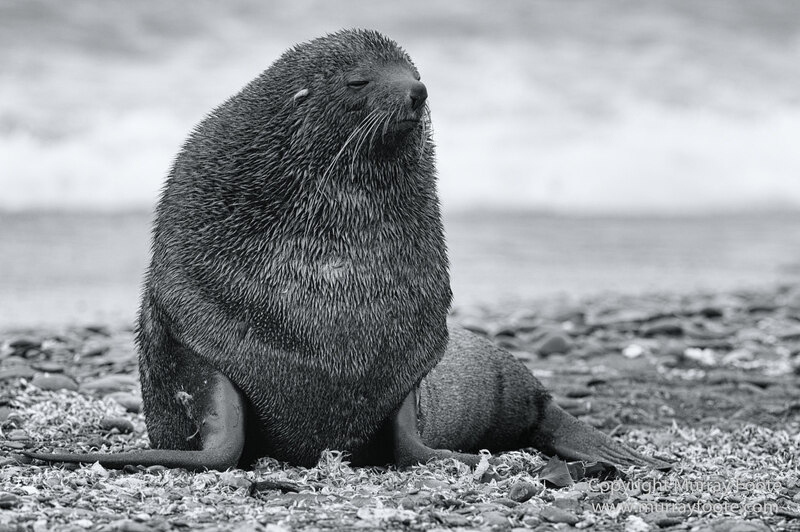 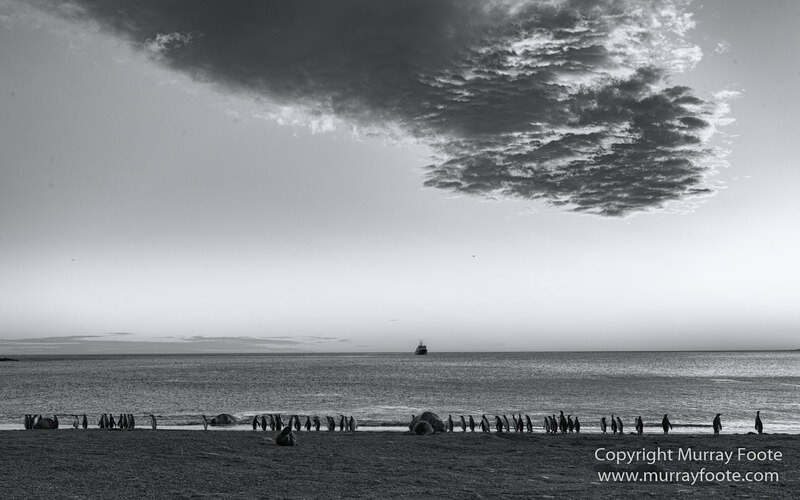 Nice brief captions.That first shot is humorous – Penguins parading past an elephant seal. 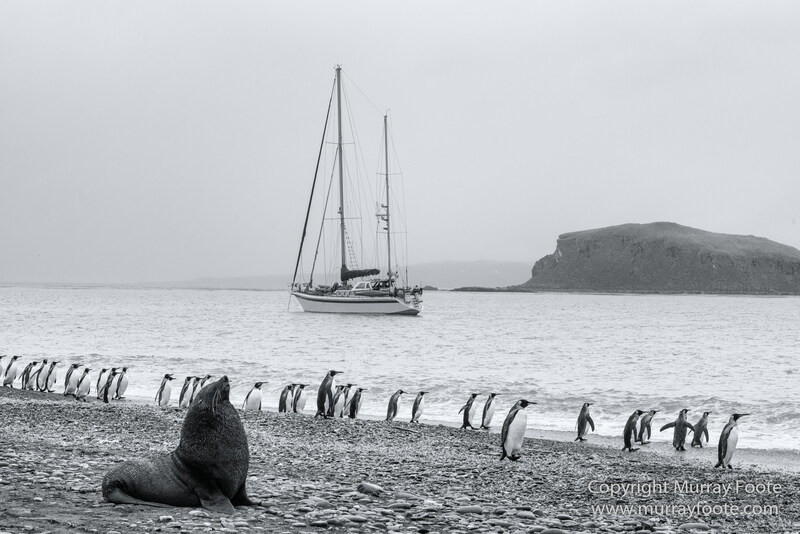 Thanks very much, Michael. 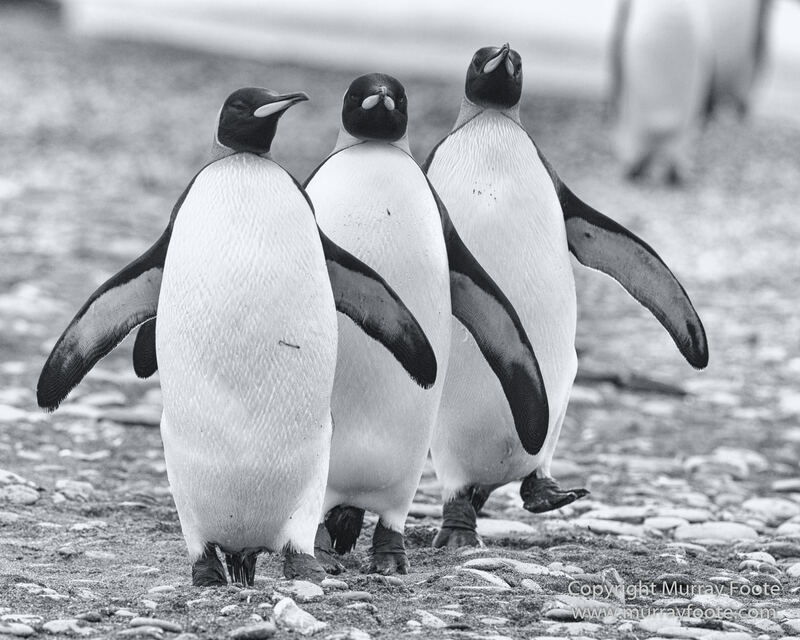 Yes, those first three penguins make a great chorus line! 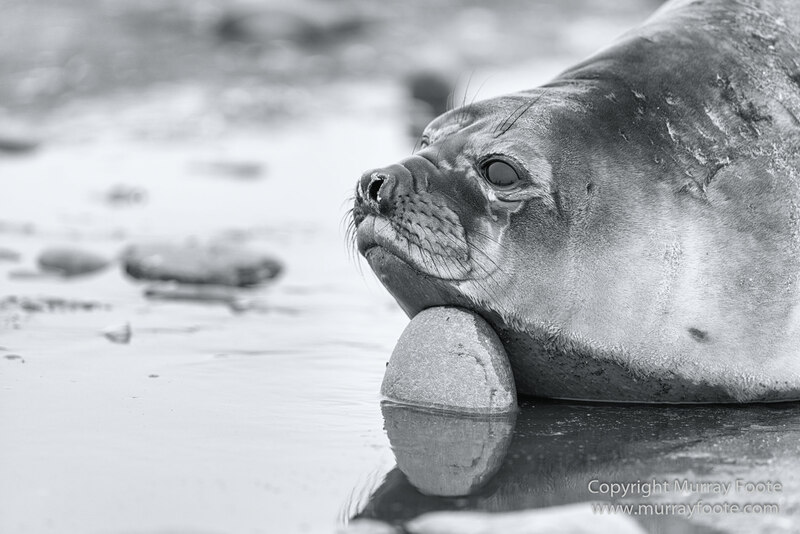 The cushion made me laugh.